At Owens Optometrics, our goal is to promote good eye health and enable you to have the clearest vision possible. We accept several types of vision insurance, medical insurance, cash, checks, and all major credit cards. Most patients have vision and medical insurance. They are very different in terms of the services they cover, and it is important for our patients to understand these differences. Vision Coverage is mainly designed to determine a prescription for glasses or contacts, and to cover a routine check of a healthy patient with no symptoms or complaints. Medical Coverage is designed for medical problems that affect the eyes, such as dry eyes, glaucoma, macular degeneration, or cataracts. It does not cover routine services for glasses or contacts. Please call your insurance company to verify that we are in-network for your plan. The knowledgeable staff at Owens Optometrics is experienced in working with vision insurance providers. We will work directly with you and your vision insurer to submit claims regarding your vision care. We presently accept most VSP and EyeMed vision plans. We also accept the 20/20 Advantage Plan for small businesses. Our New Holland optometric staff understands that cost is a concern when evaluating vision care providers. We do not want cost to be an obstacle to maintaining proper eye health and good vision. We accept various forms of payment and offer financing options with Care Credit. To apply for CareCredit, please click HERE. 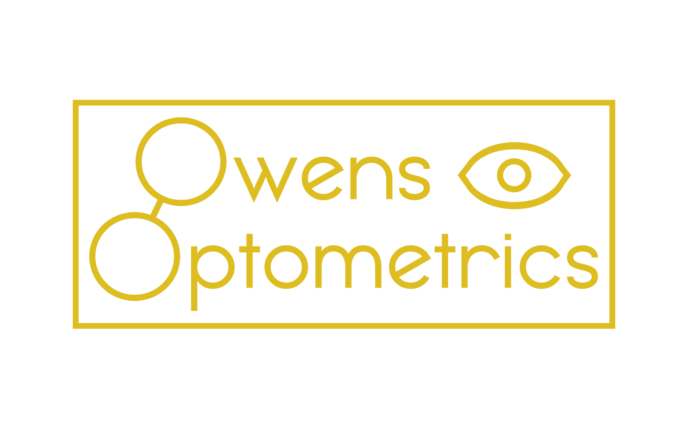 At Owens Optometrics, we also accept cash, check, American Express, Visa, Mastercard, and Discover. Call 717-354-2251 today to schedule your eye exam today. This is a discount program offered to business owners who do not have vision insurance coverage for their employees. It is a simple program to sign up for and does not cost the employer any fees. There are many Vision Source offices in this area that accept this plan. This discount is available to all of our patients who do not have insurance coverage for their services or eyewear. We offer a 15% discount for payments made with cash or check, and a 10% discount for credit card payments made on the day of service.